The following aircraft are available for air tanker or bird dog services under either short or long term contracts. Please contact Paul Lane at 1.780.717.0042 or paul.lane@airspray.com for a quotation on pricing. ﻿The BAE 146 is a four engine jet powered, large capacity air tanker for the control of wild fires. 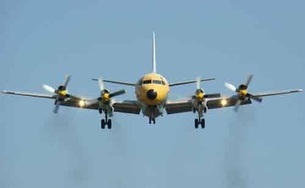 ﻿The L188 Electra is the optimal heavy turbine powered air tanker for the control of wild fires. 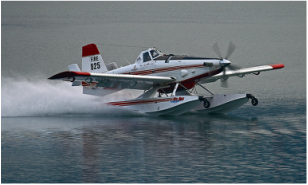 ﻿The Air Tractor 802AF is a single engine purpose-built air tanker that is both operationally effective and economical. A high performance, light amphibious airtanker based on the AT802 airframe. 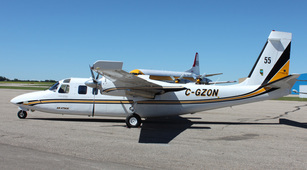 The Turbo Commander 690 is the ideal birddog or lead plane aircraft.